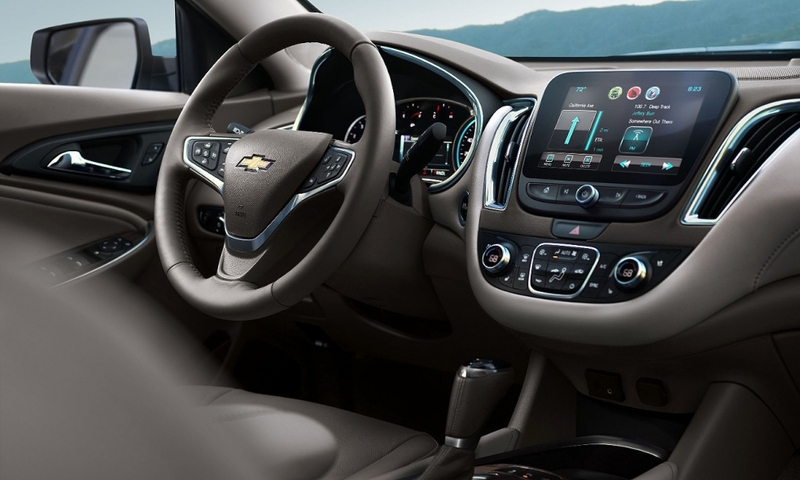 PALO ALTO, Calif. -- As the guy in charge of marketing Chevrolet cars, Steve Majoros knows well how tough it’s gotten to offer something new enough and different enough to get buyers’ attention. Especially in the cutthroat midsize car segment. Especially when the car you’re peddling, the Malibu, is a distant also-ran in the category, one that’s become synonymous with rental car. 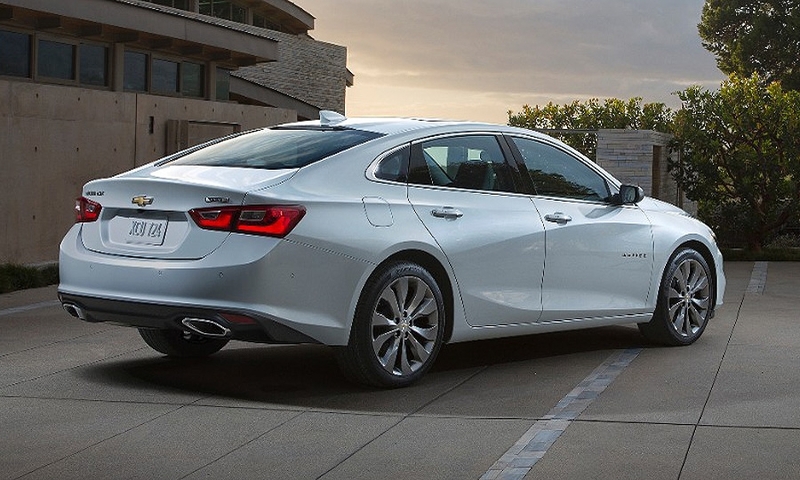 Being the challenger, the Malibu must punch above its weight to get noticed in that crowded market. 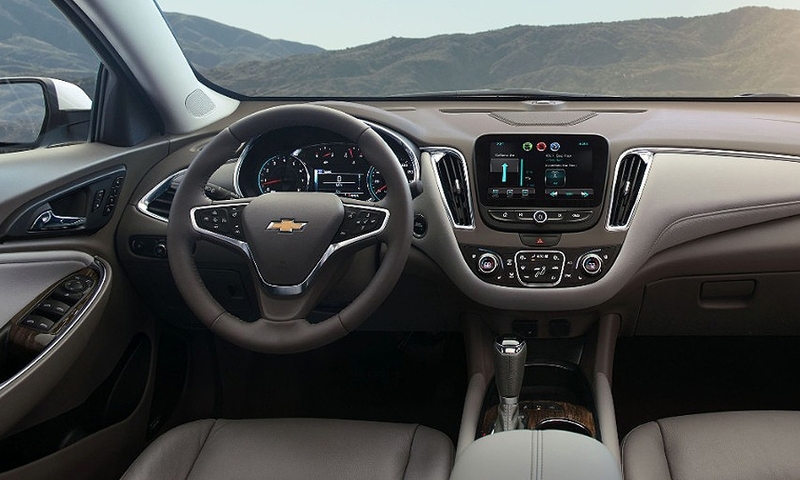 General Motors is laying a bet that technology will be the one that lands, finally helping the Malibu to break through. For a salesperson pitching what the Malibu has that the Toyota Camry or Ford Fusion or Honda Accord does not, the list starts with technology. It’s got a 4G wireless connection and Apple CarPlay, both packaged in a slick, updated infotainment system that has emerged as one of the industry’s easiest to use. 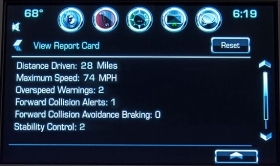 Teen Driver spits out a report card for parents to see how many times their kids exceeded a preset speed limit. It’s got a feature called Teen Driver that disables the audio when the seatbelts aren’t clicked and spits back a report card for parents to see how many times their kids exceeded a preset speed limit. Sure, the car has more going for it than tech. 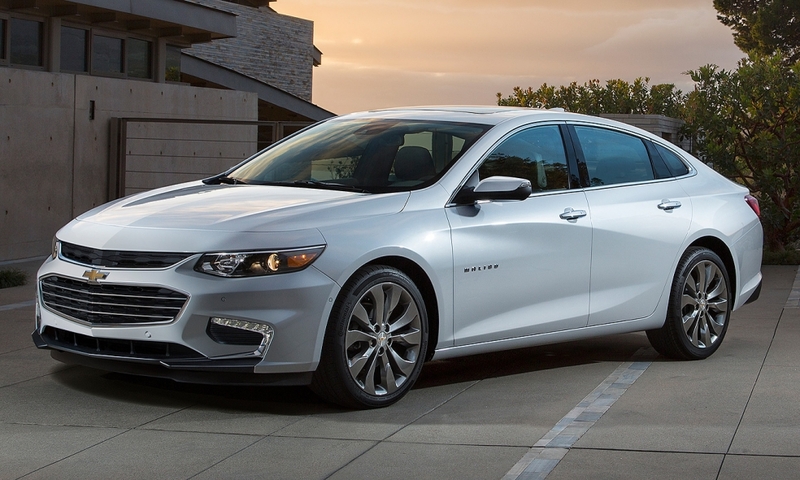 Chevy has a story to tell on fuel economy, design -- even reliability. But rivals have carved formidable reputations in each of those areas. 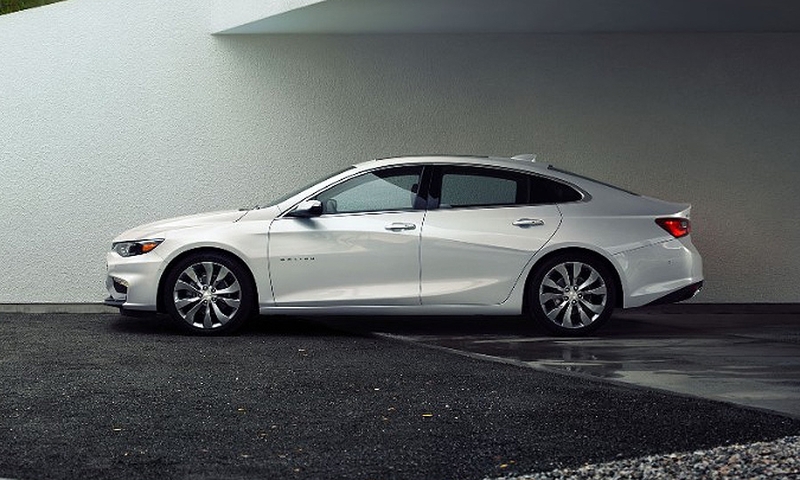 The Malibu is wrapped in a handsome package, to my eye anyway, with chiseled side panels and a sleek, tapered rear. But design is a subjective thing, and other midsize rivals (Ford Fusion, Hyundai Sonata, Kia Optima) have made big gains on styling in recent years. It also promises solid fuel economy. GM predicts the hybrid version launching this spring will have an EPA rating of at least 47 mpg in combined highway and city driving, which would handily beat the hybrid versions of the Ford Fusion and Toyota Camry and match that of the Honda Accord. But good fuel economy has become the price of entry in the midsize sedan segment. The Malibu has quietly won J.D. Power’s award for initial quality on midsize sedans for two years running. 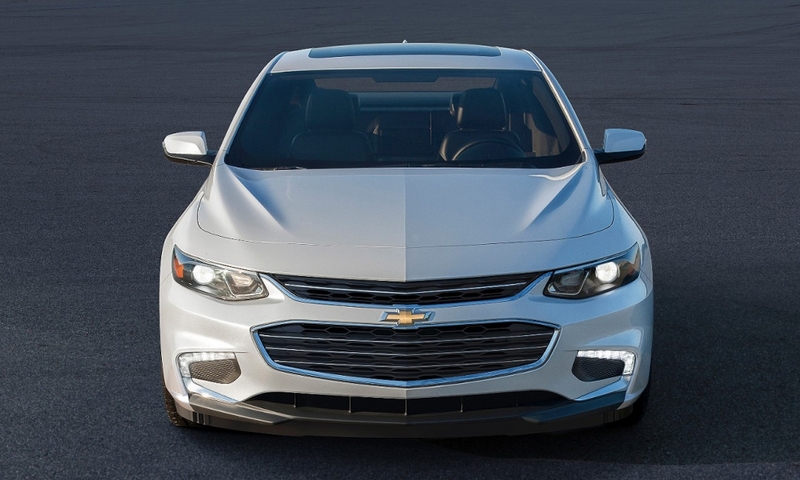 But try to convince a Camry or Accord buyer that Chevy has a dependability advantage. 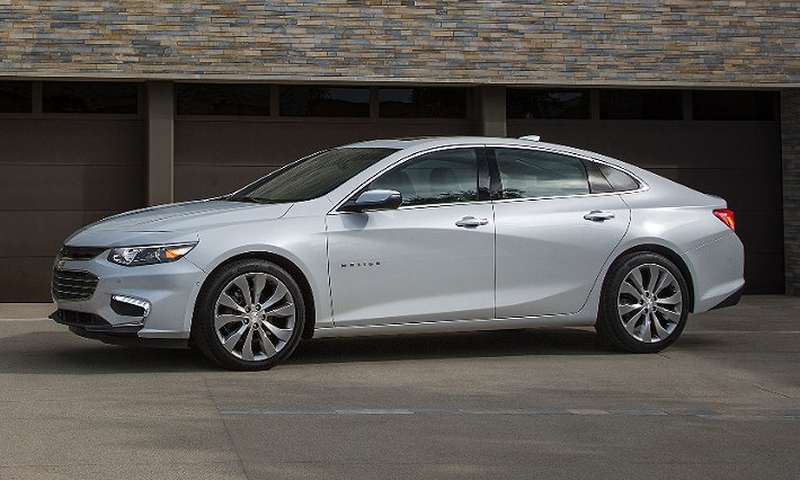 The new Malibu seems to do most things well -- its 300-pound weight drop from its predecessor was instantly noticeable on a drive through this college town, even with the much-smaller 1.5-liter, four-cylinder base engine. But it needs an edge. Technology could be it.